With May the Fourth just a few days away, Star Wars fans will be binge-watching their favourite episodes and perhaps even be dressing up as their favourite characters to celebrate the genius saga of George Lucas. Here’s where to go on a Star Wars-inspired holiday. If you love Star Wars, these places should definitely be on your travel radar. From Death Valley to Tunisia, or San Francisco where you might even run into George Lucas himself! 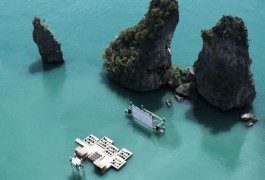 These destinations around the world have something for everyone, not just die-hard fans of arguably the most successful sci-fi franchise in history. While most scenes of Tatooine were filmed in Tunisia, some of them were actually filmed in Death Valley. Scenes from A New Hope were filmed here but it’s hard to find the exact locations as the scenes were filmed with a matte painting behind the characters. These were shot as “pick-ups” after George Lucas and the crew returned to the US after filming in Tunisia when they realised they didn’t have enough shots of Tatooine. Top spots to see here are Desolation Canyon, Artist’s Palette (also known as Artoo’s Arroyo), Coffin Peak and Dante’s View. 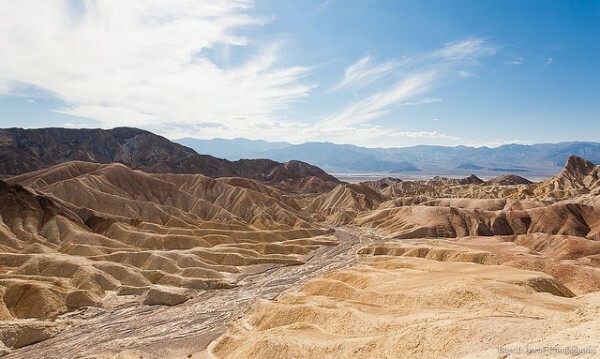 Check out Visiting Death Valley in a heatwave before you go. One of the most epic scenes from The Empire Strikes Back is when the AT-AT’s are trekking across the snowy landscape to take out Echo Base. This bleak and cold place is in Norway and it happens to be a popular spot for winter sports enthusiasts. 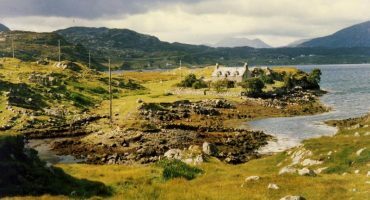 The only way to reach Finse (pronounced fin-SAH) is by railway; there are no public roads here. 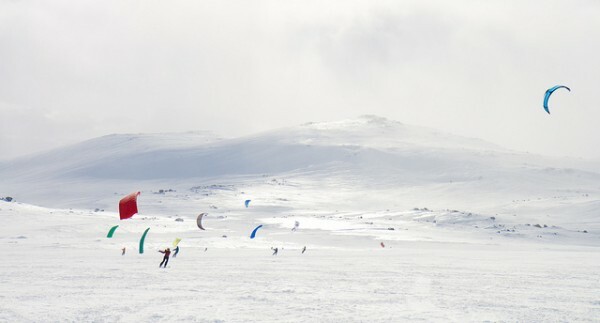 Cross-country skiing and even sail skiing are the most popular sports here. 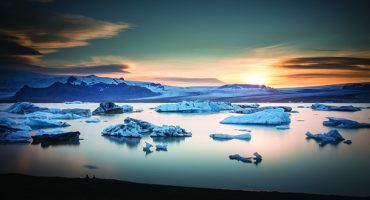 A return train ticket to Finse from Oslo will set you back between £20-£35. You can snag cheap flights to Oslo anytime of the year, but especially in winter. 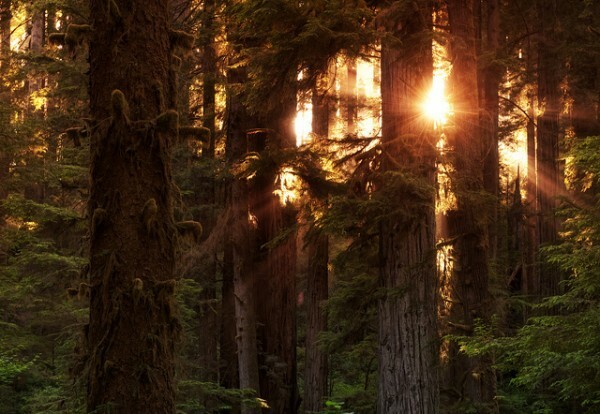 California’s Redwood Forests are magical places, so it’s no wonder they were chosen to depict the Mood of Endor, as seen in The Return of the Jedi. Muir Woods is easily accessible with a car hire from San Francisco and it has plenty of walking trails to explore. Most of the filming however was done in Northern California in forests that are now owned by the Miller-Rellim Lumber Company, and thus not accessible to the public. Humboldt Redwoods State Park and Grizzly Creek Redwoods State Park were also used in the filming. 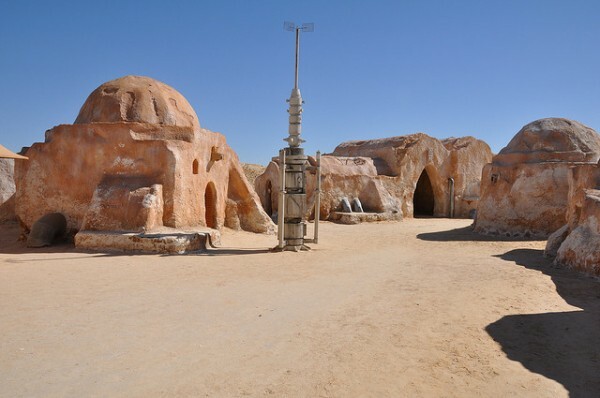 Travelling to Tunisia is a treat for Star Wars fans, where you can see Tatooine at its finest. Tunisia appeared in both the Original Trilogy and the Prequels but unfortunately many of the original sites have been covered by Tunisia’s shifting sand dunes. Top places Star Wars fans should go in Tunisia include: Naftah and its surrounding desert to see the Lars Homestead, Daqas where the Jawa and Tusken Raider scenes were filmed, Matmata and Ksar Medenine (pictured below) where Anakin’s home is located and Skywalker Alley. 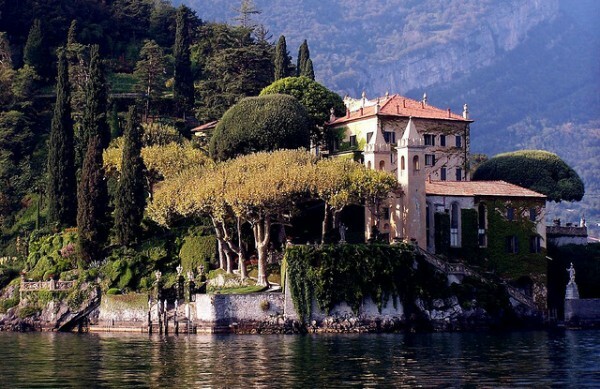 While Attack of the Clones is one of the least popular out of the entire Star Wars saga, you can’t argue that Villa del Balbianello on Lake Como is a beauty. It was used as the Naboo Lakeside Retreat and was where Anakin wooed Padmé into a forbidden marriage. The Villa is famous for its gardens and was built in the late 1700s for the Cardinal Angelo Maria During. Today it’s owned by Guido Monzino, the first Italian to climb Mount Everest. It’s open to visitors daily except Mondays and Wednesdays and will set you back €11 to tour the villa and the gardens. Imgs: randar, bustitaway, noxstar, justinwkern, bitxi, richmeakin / Flickr cc.